Funny how freedom starts when you serve someone else. Just starting to learn some things. On a good day [yesterday wasn’t]. 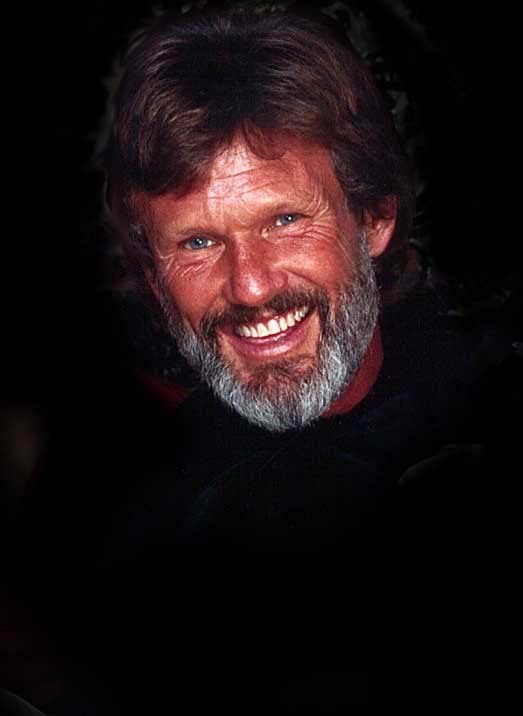 One thing I know: if Kris Kristofferson comes to my door asking to take Terry away, our marriage is over. 25 years with my best friend. I wouldn’t blame her if she went. Feelin’ nearly faded as my jeans. Good enough for me and my Bobby McGee. And every night she kept me from the cold. Holdin’ Bobby’s body close to mine. And buddy, that was good enough for me. Good enough for me and Bobby McGee.